Disclaimer: I received Mestrength as part of being a BibRave Pro. Learn more about becoming a BibRave Pro (ambassador), and check out BibRave.com to review find and write race reviews! A few weeks ago I got these little packets of hydration mix to try out. 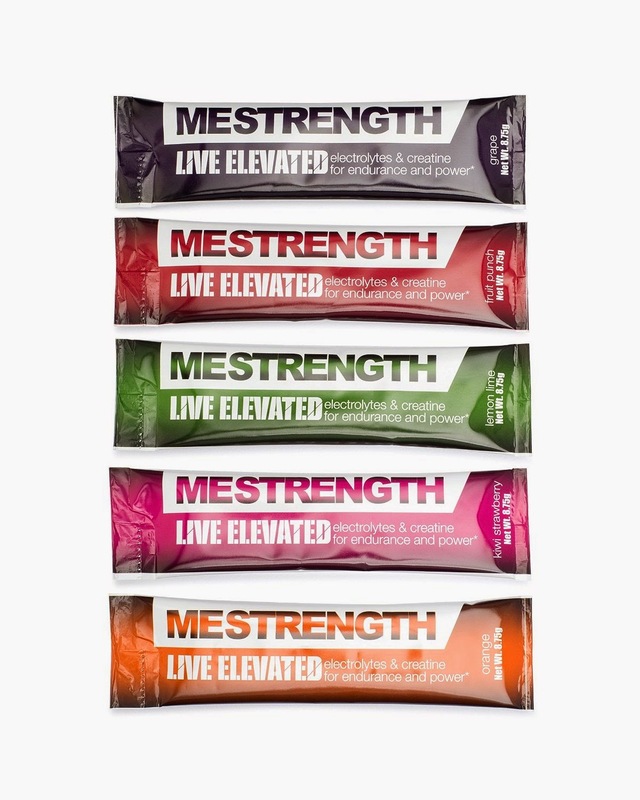 I got a few of each of Mestrength’s flavors: grape, fruit punch, lemon-lime, kiwi-strawberry, and orange. I tried these out usually after a running workout which due to the lovely temperatures in NYC lately, have been workouts at Mile High Run Club (a treadmill workout with lots of hills, sprints and some strength at the end). It’s a hydration mix to use for working out and post-workout. 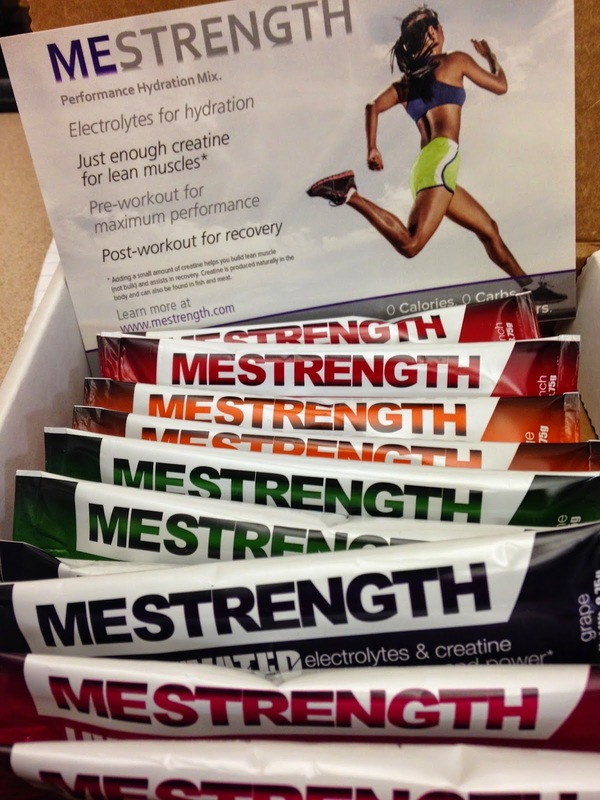 Mestrength has 5 electrolytes for hydration and 5 grams of creatine for muscle performance and recovery. Plus it’s calorie-free, vegan, gluten free and vegetarian. It does have some stevia in it. Creatine is an amino acid that is naturally produced in the body, it is generally found in your muscles and also comes from foods such as fish and meat. Creatine is used by your body to make ATP, which your muscles then use as a fuel source during physical activity. Importantly, creatine is a well studied nutritional supplement and is allowed by the International Olympic Committee, the NCAA and professional sports leagues given the fact that it’s a naturally occurring substance in your body. You can drink it before or after a workout. 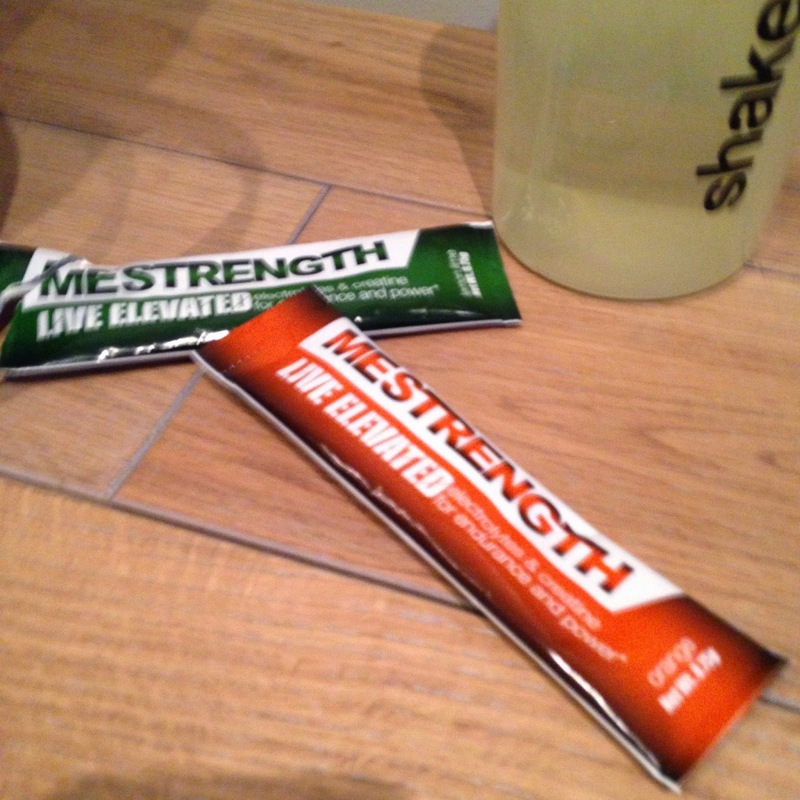 Mestrength recommends drinking it 30 minutes before a workout. Luckily, these are portable (all come in little packets) so you can take it with you on the go. I tried all the flavors except grape (because I hate grape flavored things!). I really enjoyed the taste of all the flavors actually, it wasn’t too sweet or heavy for me the way other hydration drinks taste like (check out their comparison chart with other brands). My favorite is the strawberry kiwi! I drank it after each workout and didn’t fill as drained as I normally would. I actually drank it after 2 strength workouts this week – both of which happened after an 8 hour work day and prior to 100 minute law school classes and I felt good by the time class rolled around. You should try it out for yourself and let me know what you think! You can get 25% off using this code: BIBRVE25 on Amazon (affiliate link).